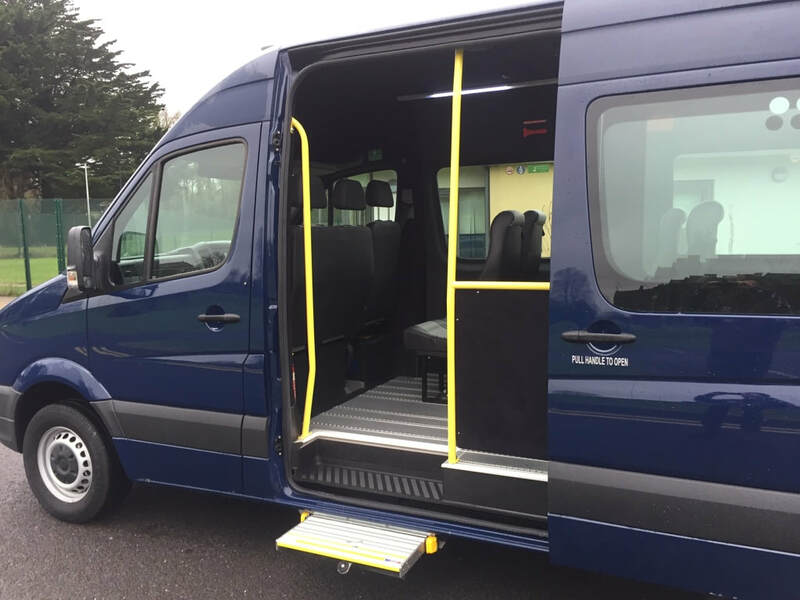 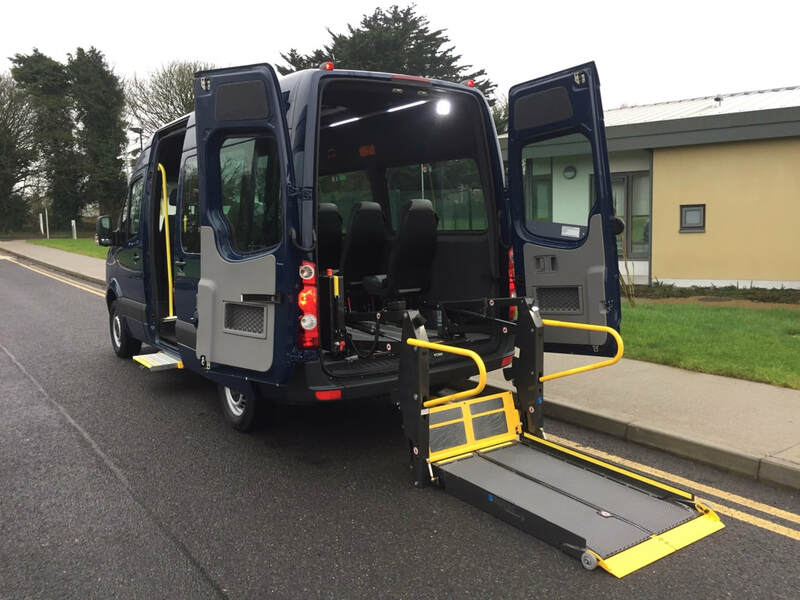 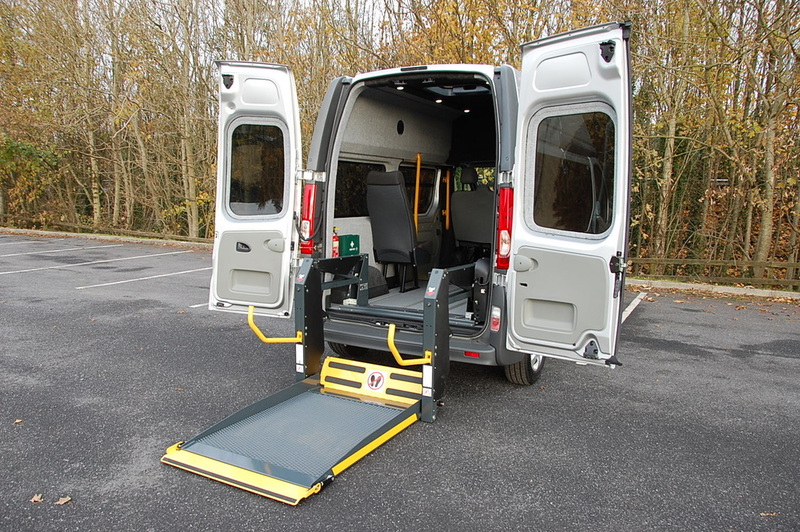 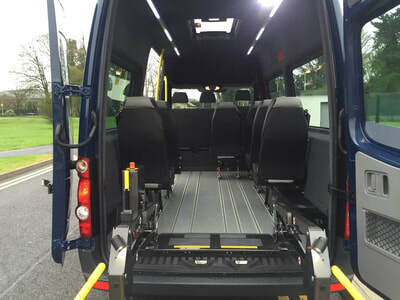 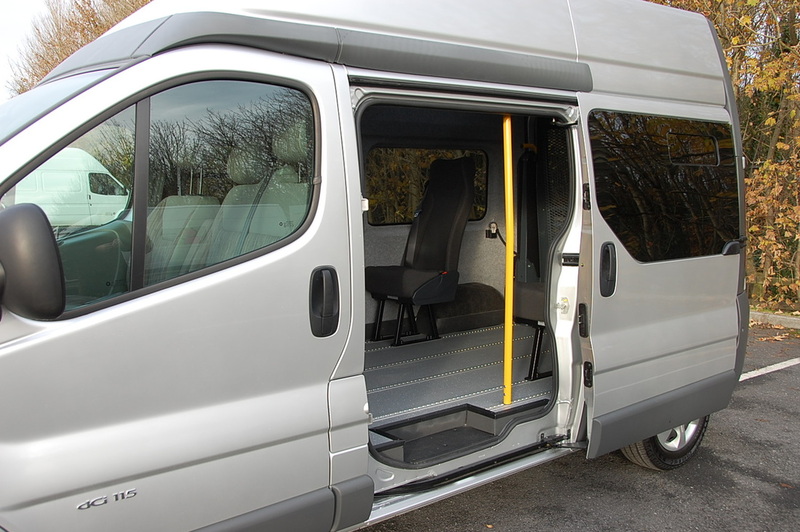 EWORC manufacture our wheelchair accessible vehicles with the same flexible design approach that we use on all our conversions. 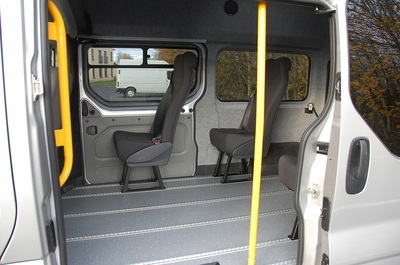 We custom build the vehicle to suit you and your specific needs. 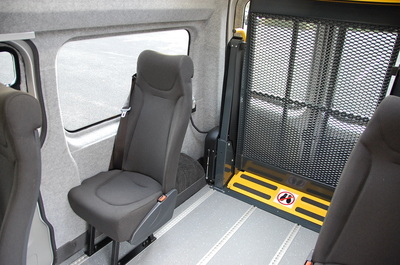 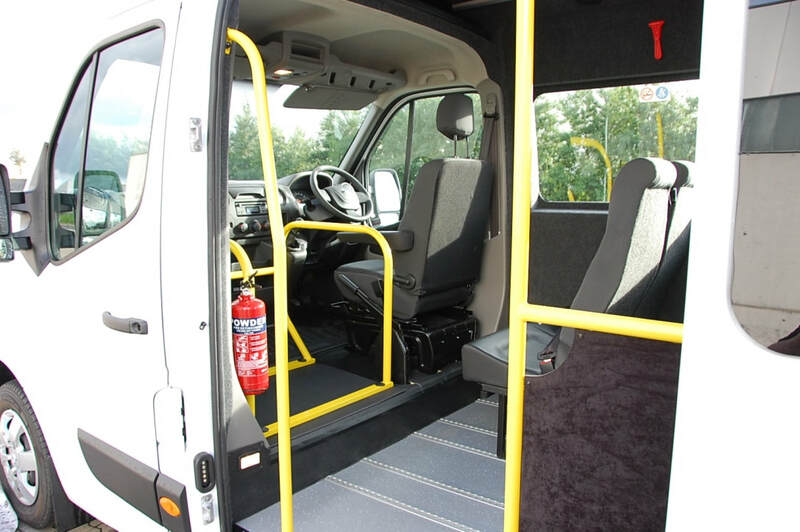 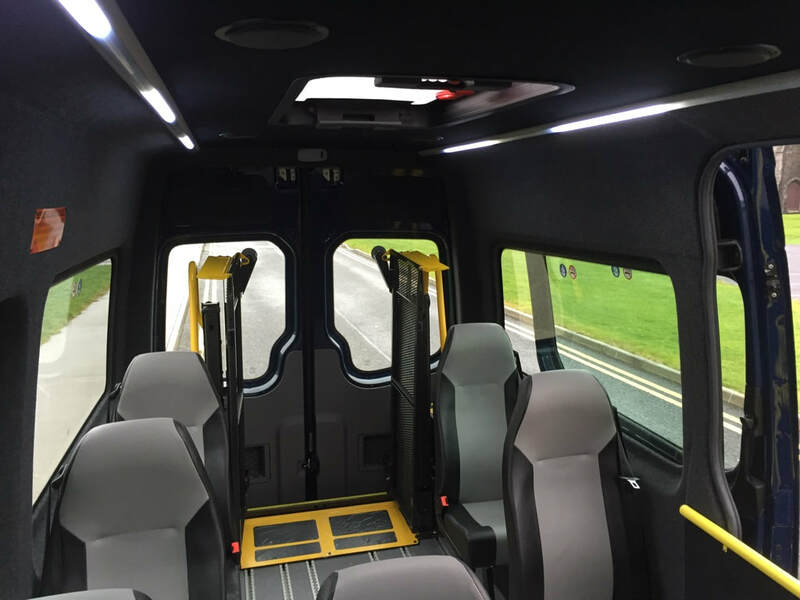 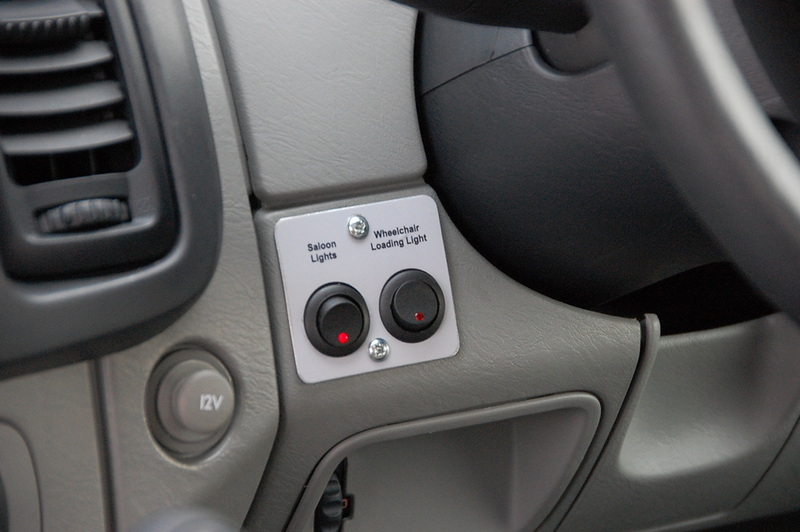 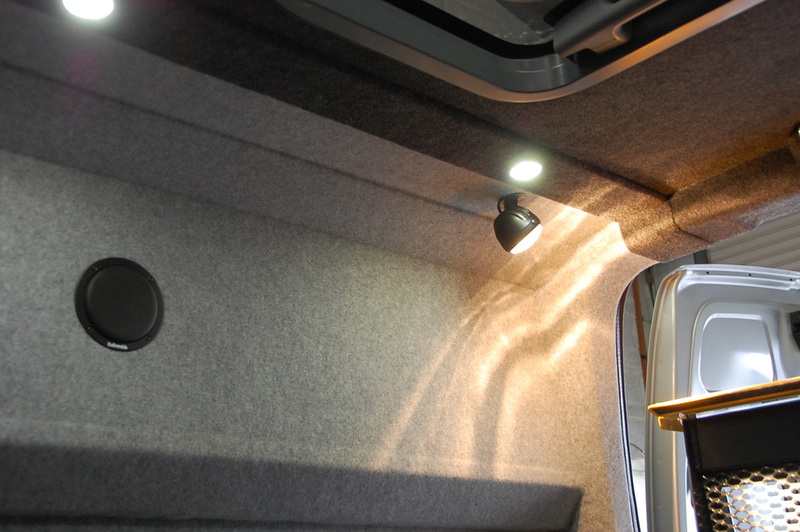 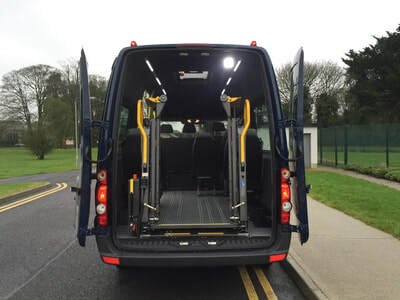 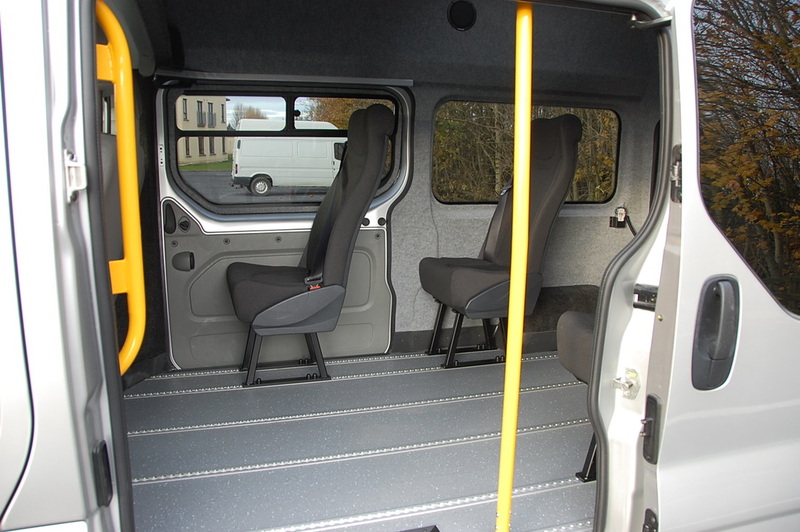 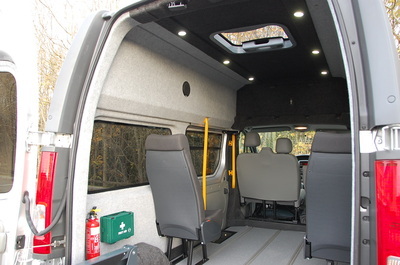 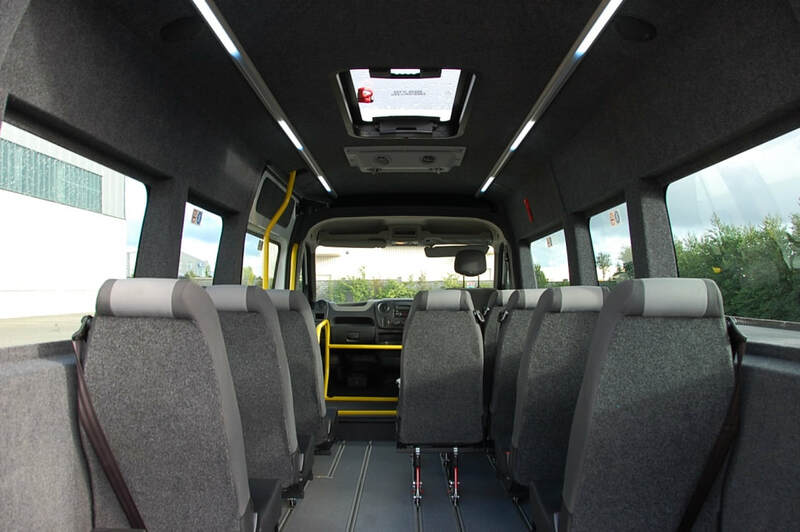 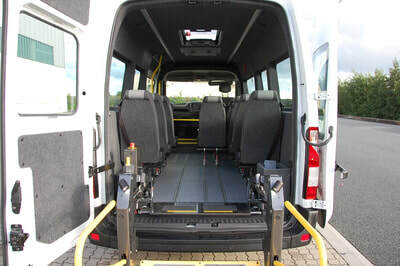 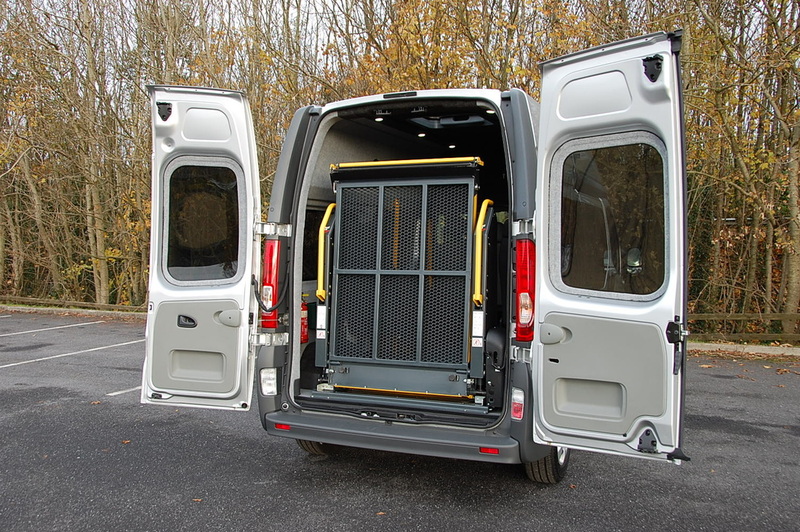 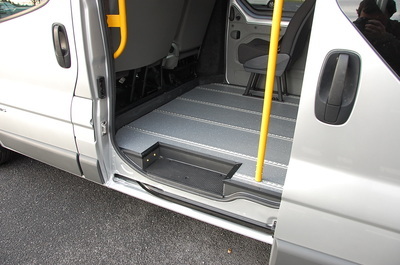 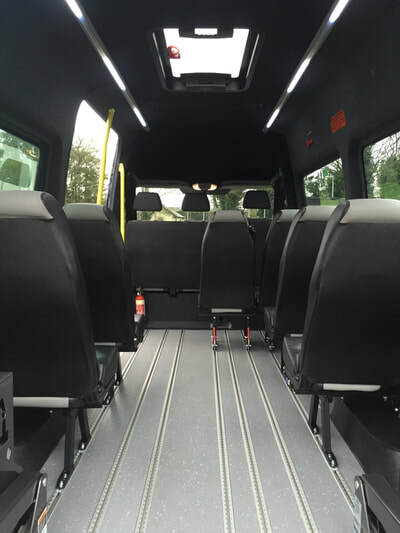 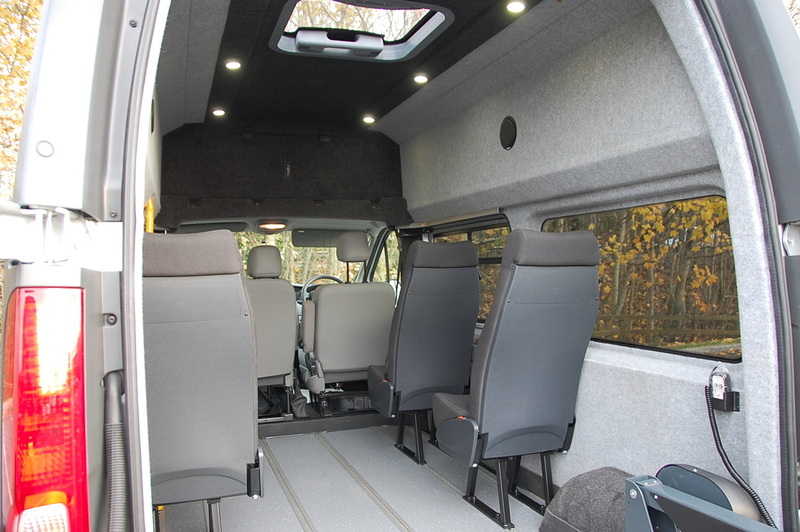 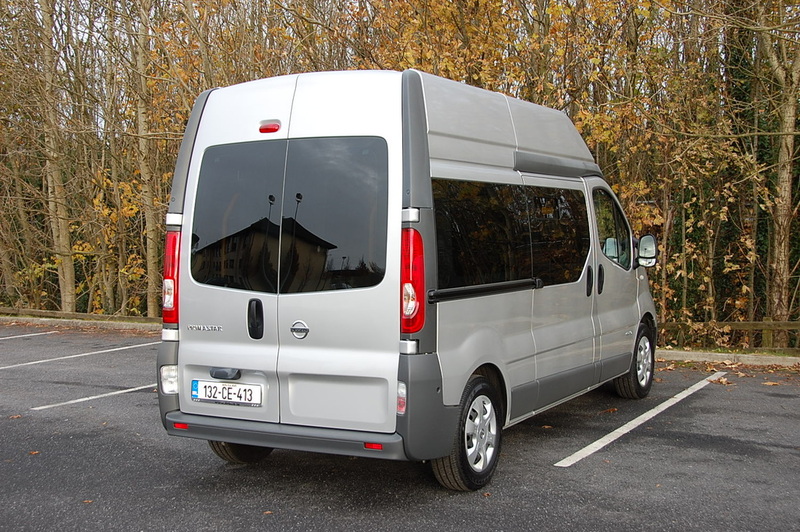 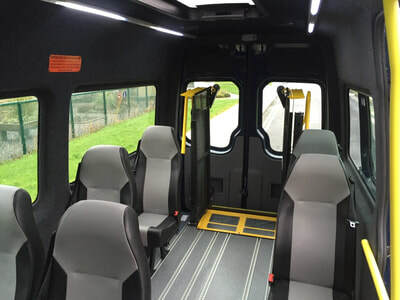 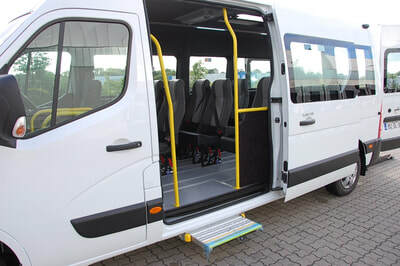 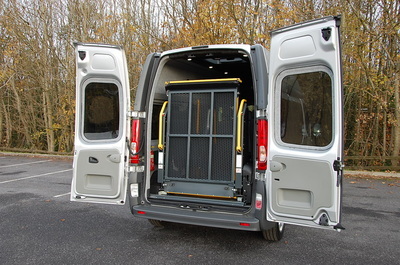 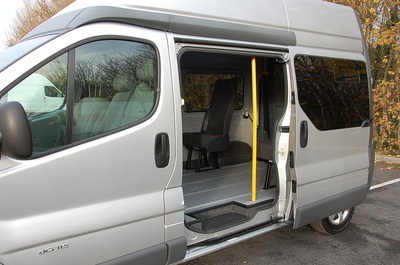 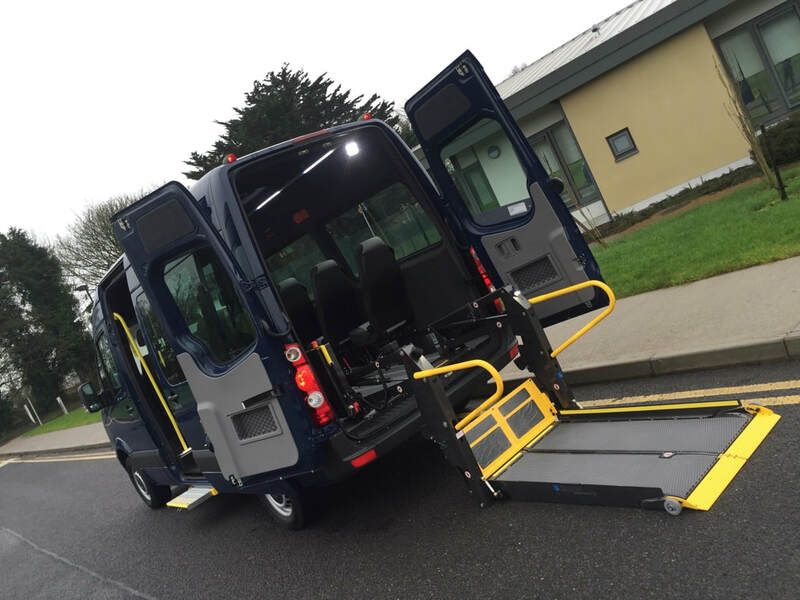 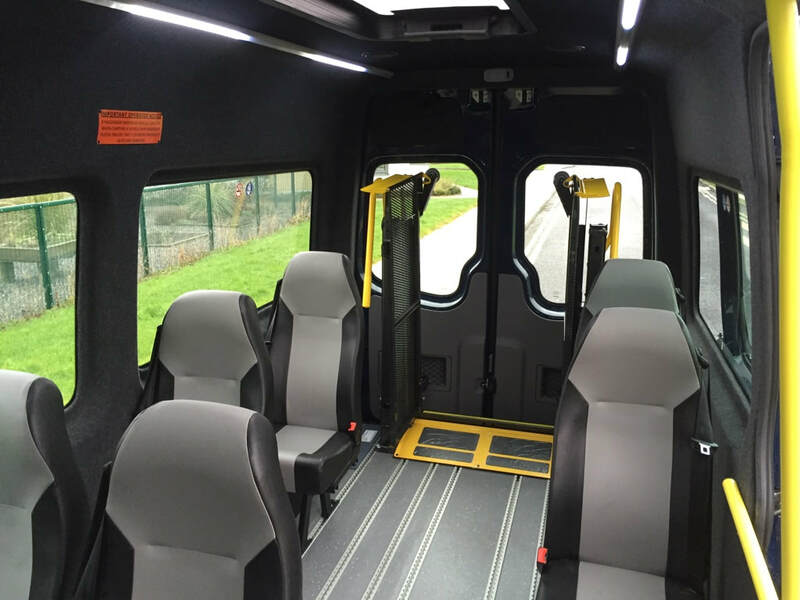 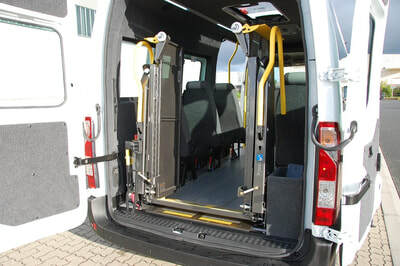 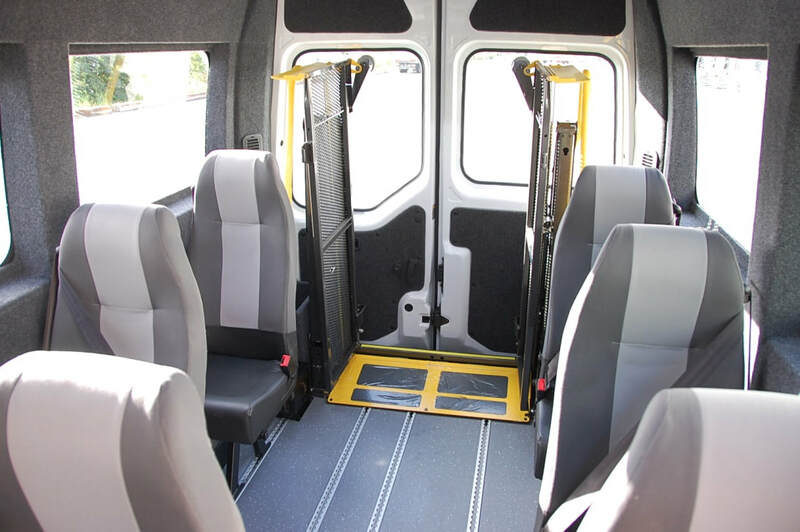 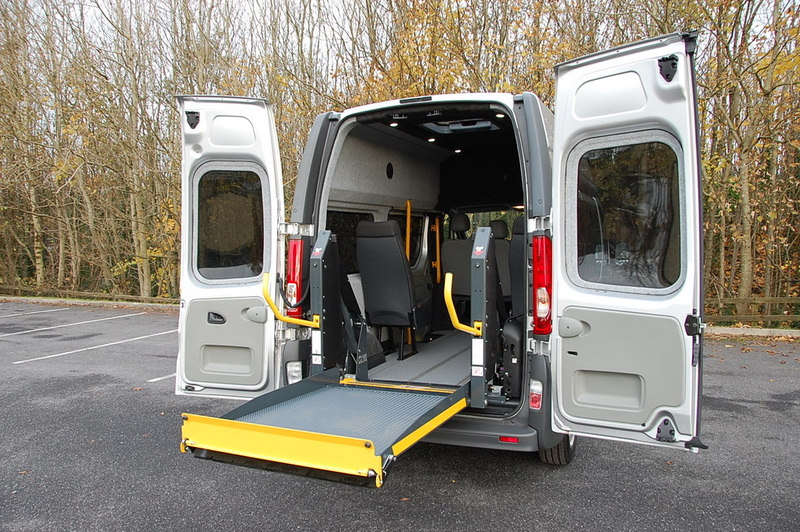 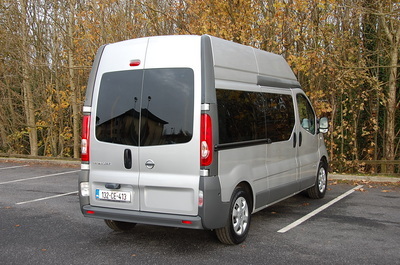 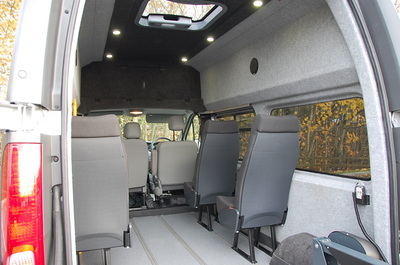 Our vehicles have been built for and used by private users, hospitals, nursing homes and transport companies. Electrical | Audio | Visual.